1. 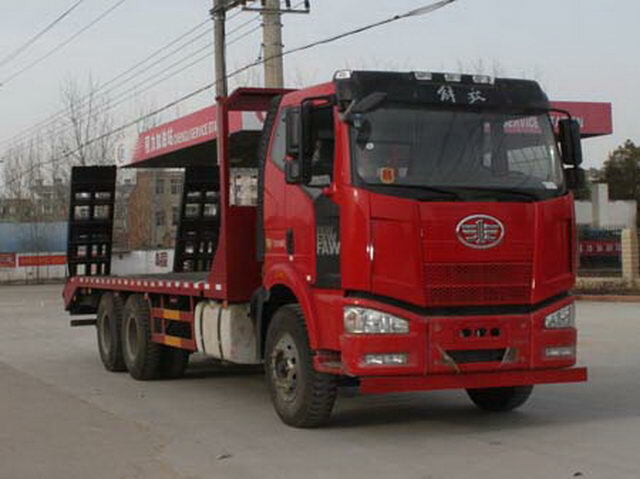 Mesin diesel China First Automobile pada 280HP, standard pelepasan Euro 4, 6x4drive, LHD / RHD. 2. Kapasiti beban flatbed: 30tons. 3. panjang katil 7m, lebar 2.5m. Bahan dengan keluli karbon berkualiti tinggi 8mm. 4. Digunakan untuk jentera pembinaan pengangkutan seperti jengkaut, pemuat, penuai, dan lain-lain. 5. Terima permintaan khas / perkhidmatan khas Pelanggan. The vehicle is only used for transporting non detachable objects. The car is only usedBF6M1013-24E4,BF6M1013-26E4,BF6M1013-28E4The corresponding fuel consumption values of model engines are:36.4;36.5;36.9. 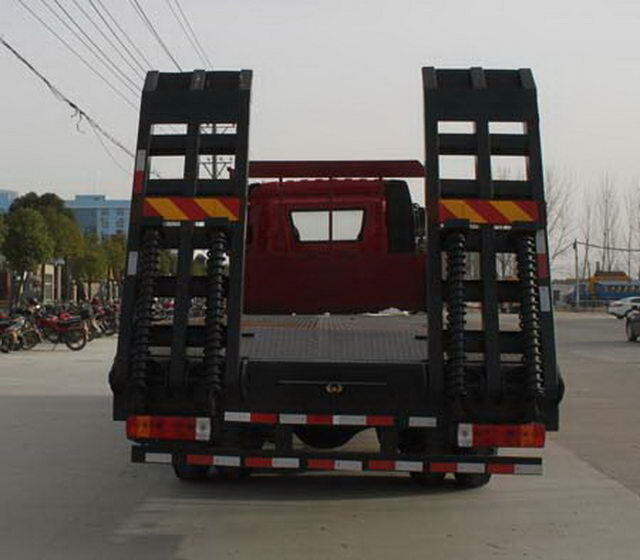 The left and right side protection and the bottom plate are welded connection,Side protection front end for non open space; Rear lower protection:The plate is welded with the plate,As high as490mm,Section height is110mm. Protective material:Q235ACarbon steel. 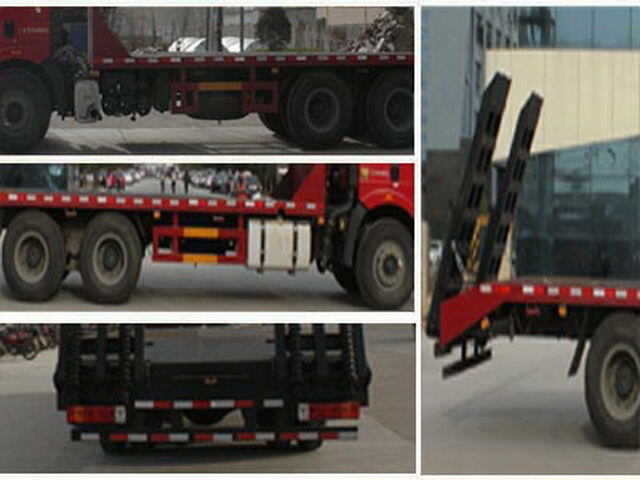 Using only the wheelbase(mm)4800+1350Chassis.ABSThe manufacturer of anti lock braking system:Changchun Comet automobile brake Co., Ltd.,Model:CM4XL. The vehicle mounted travelling data recorder with satellite positioning function.